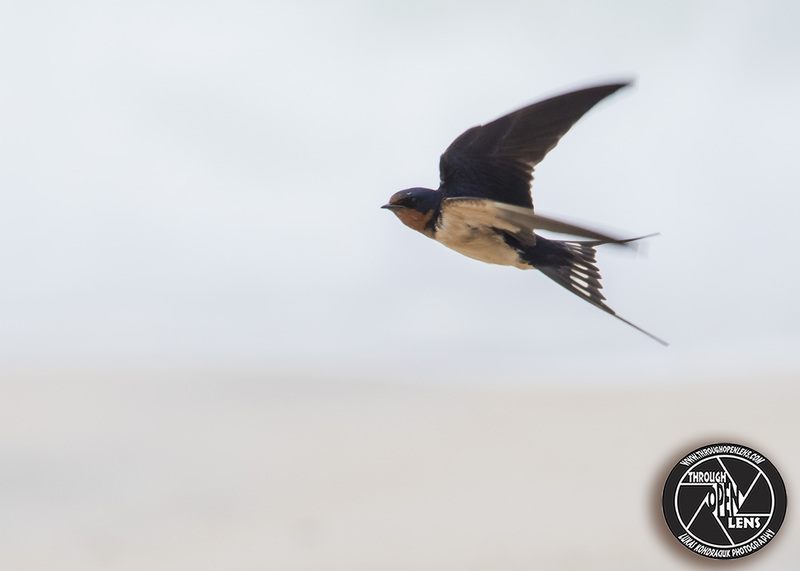 This entry was posted in Gallery and tagged animals, Barn Swallow, Beach, BIRD, computer joke, d810, fact, fire island, fire island ny, flight, Fly, flying, fun, Golondrina ranchera, Golondrina tijerela, Hirondelle de cheminée, Hirondelle des granges, Hirondelle rustique, HIRUNDINIDAE, Hirundo rustica, Interesting Fact, internet joke, joke, Long Island, Long-distance migrant, Nature, new york, Nikon, NY, ny beach, ny wild, ny wildlife, Photo, Photography, sky, Swallow, Tamron, this is really hard to swallow, travel, United States, wildbird, Wildlife. Bookmark the permalink. Can’t remember if I already wrote this to you but I LOVE Barn Swallows. For more than 30 years, they nested in the same area under the roof of a covered storage area behind my house. I like to think it was generations of the same family. I could look out my bedroom window right into their nest!! A few times over the years I have actually seen them arrive from their long trek! And the babies are always so delightful. We even rescued a fallen one and he became quite tame until it was time for him to go. I wrote a short story about him. Maybe I’ll post it. So sweet. I think I will. Right now I’m finishing one on the two Bald Eagles that have parked themselves outside my house in the tall tree in my yard!!! I sent link to my wife. She loves animals and humor so this also fits right into her favorite places. That’s a great shot — I’ve significantly shortened the life of my DSLR trying to get a clean shot of one a Welcome Swallow. 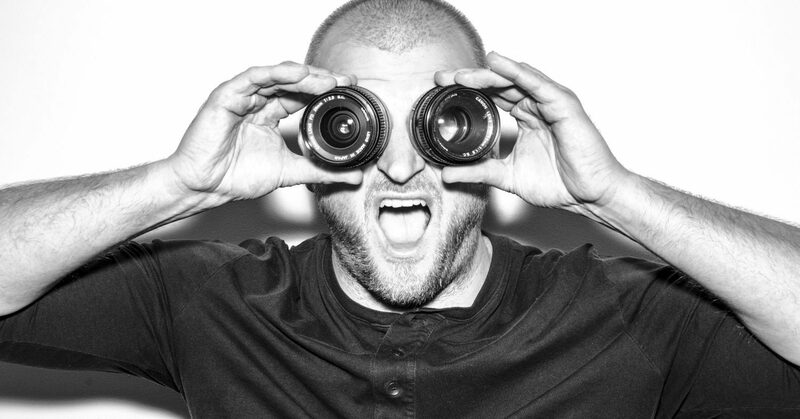 I’ve heard the Canon guarantees only 150000 shutter releases. I have used quite a few of those chasing these birds. Great work!!! Really difficult to capture such shots so effectively. Keep making awesomeness!!! Very informative and humorous post and a nice flight shot too of this little fellow. They are so fast and super shy birds, a perfect flying shot is hard to get. This bird is a winter migrant in northern India too!